By submitting this form, you are granting: LaRocca's Country Wines & Spirits permission to email you. You may unsubscribe via the link found at the bottom of every email. 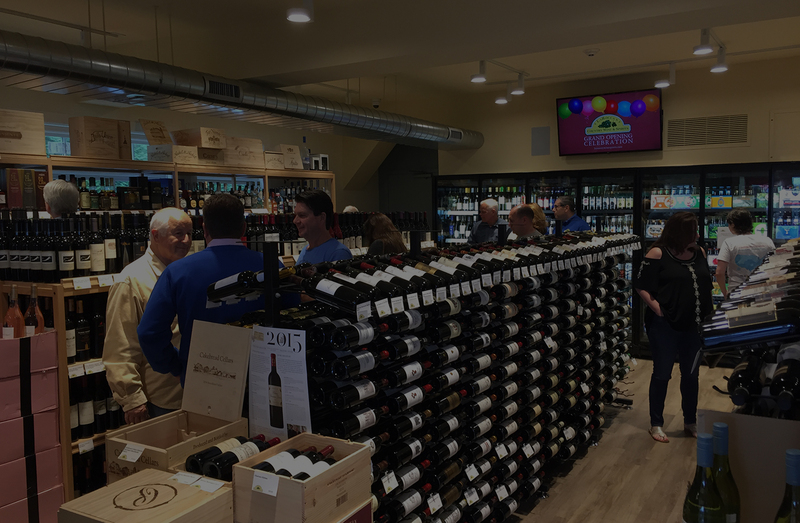 LaRocca's Country Wines & Spirits is a wine and spirits store located in North Stamford, CT – between Bedford, NY, Pound Ridge, NY and Greenwich, CT. Free local liquor delivery is available within 5 mile radius on orders $100 or more. Call 203-321-1655 for any wine and spirits questions. What exactly is ‘suburban wine’?